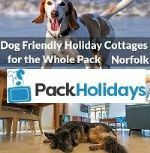 2 Bed Dog Friendly Cottage in Saxmundham, Sleeps 4 . 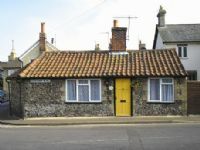 A Single-storey period cottage in a quiet, friendly market town close to the Suffolk Heritage Coast. 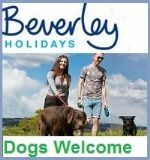 Perfect for Summer Holidays and Short-Breaks with your pet. 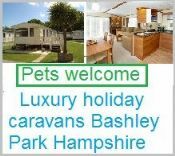 Best Features: Open fire | walks on doorstep | Disabled accessible | WiFi. Self-catering on Kent Downs in the South East. The quality of these conversions is really very high, with craftsmanship and attention to detail evident both internally and externally. Hastingleigh is situated within the beautiful, hilly countryside of the Kent Downs - designated an Area of Outstanding Natural Beauty. 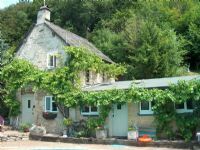 2 bed Self-Catering Bungalow - sleeps 4 dogs allowed Standing next to the owners’ home, on an unadopted lane on the edge of the charming village of Niton, a 10-minute walk, with a church, local shops, post office. 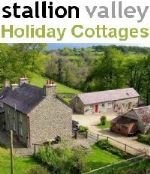 Self-catering Cottage North Devon. 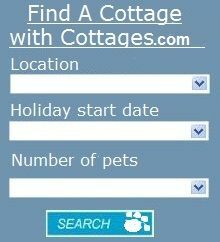 Pet Friendly - Looking for a holiday cottage in Devon that's just a little bit different? Somewhere that's cosy, but surprisingly quirky? 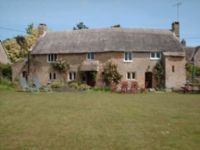 Steeped in history, but with all modern conveniences? 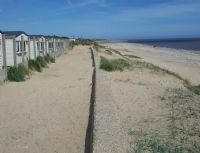 2 bed, Sleeps 4. 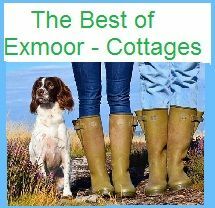 Best Features: Walk to beach | enclosed garden | cosy Devonshire property | Bath. 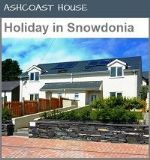 Self Catering Apartments - Sleeps 1-19 guests. Set in the grounds of a Tudor house in a rural, peaceful location outside the village of Dorney. Dorney Common is ideal for dog walks. The River Thames is just a short stroll away. 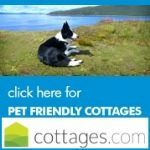 Dog Friendly cottages by Dream Cottages. 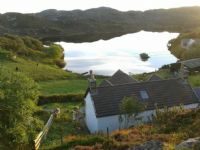 Location are quite unique, some standing majestically in approximately half an acre of land, some offering panoramic sea views and complete seclusion tucked away from modern day stresses. 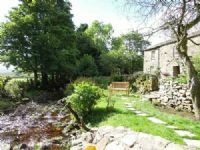 Cotterdale Cottage Holidays, Hawes Yorkshire Dales. Exposed beams and roof trusses and two foot thick stone walls surrounded by some of the most beautiful countryside. 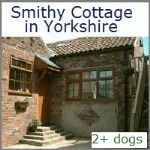 2 bed, sleeps 4. dogs allowed & cats allowed. 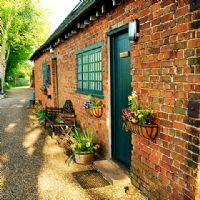 Self-Catering cottages in Derbyshire. 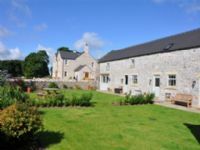 Endmoor has a four star Quality in Tourism rating, ensuring facilities of a very high standard and providing every comfort for our guests and their pets to relax and enjoy their stay in the Peak District. Best Features: WiFi | Enclosed gardens | Pets go free . 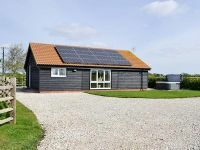 Enjoy the open views across the fields towards the Lincolnshire Wolds, whilst relaxing in the hot tub with a glass of prosecco, after a busy day exploring the area. This detached lodge, in the grounds of the owner’s home. 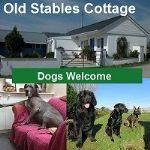 We are located just 5 mins drive from the award winning dog friendly beaches at Cleethorpes and the fabulous Cleethorpes Country Park.